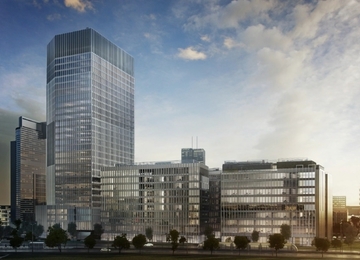 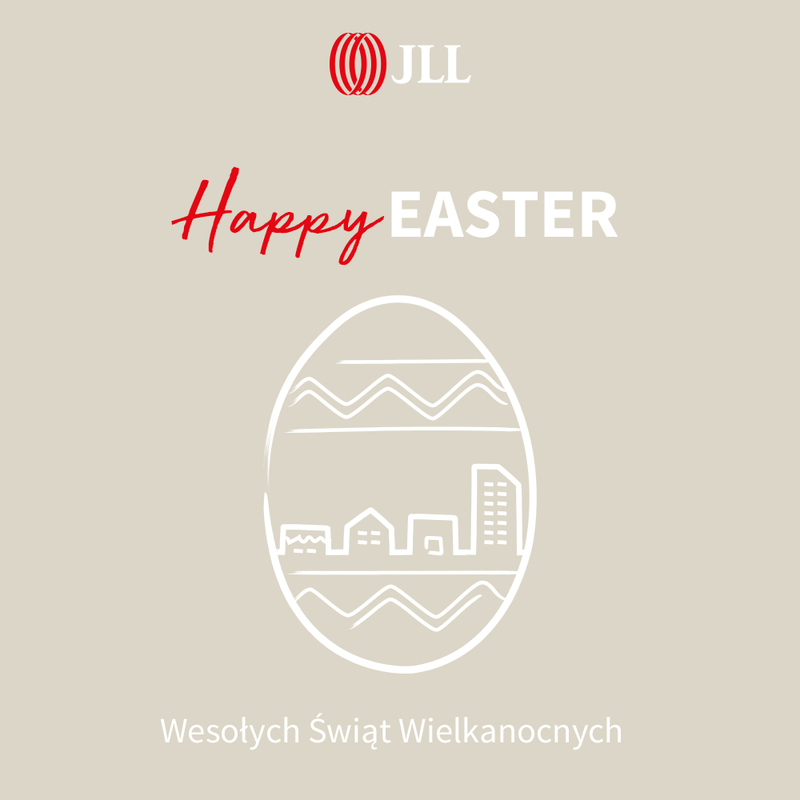 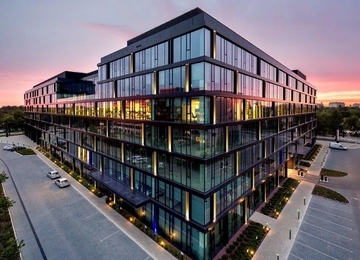 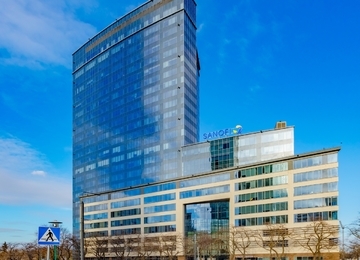 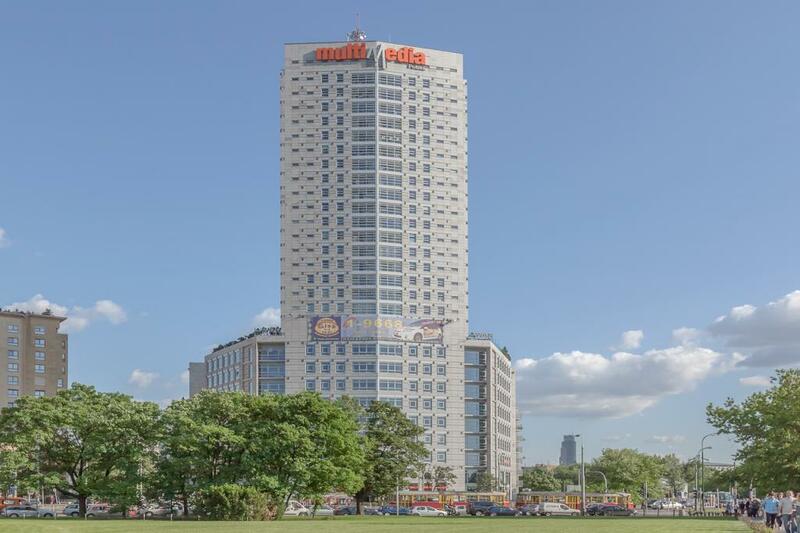 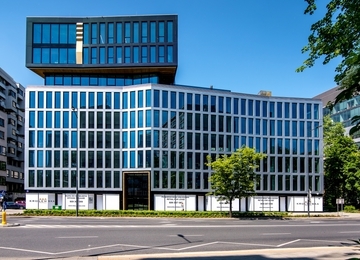 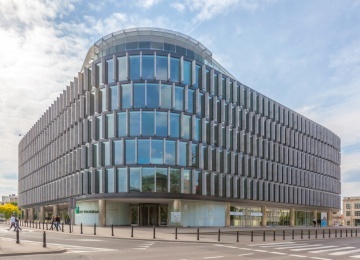 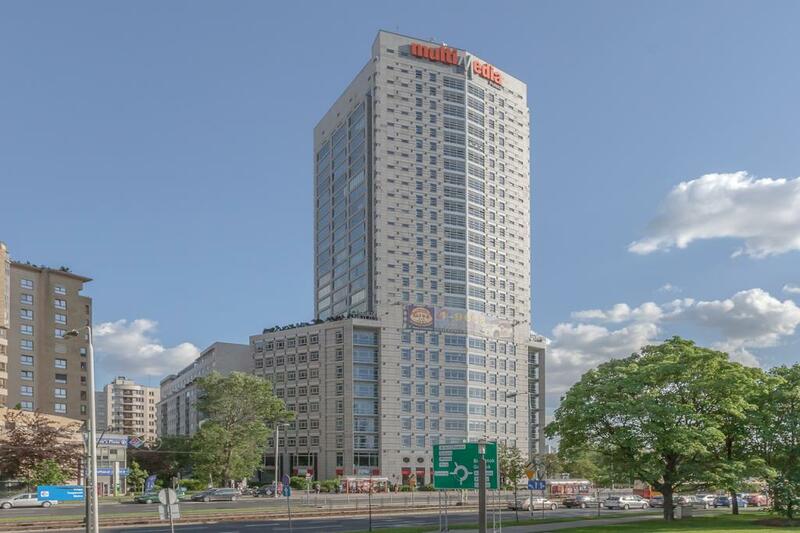 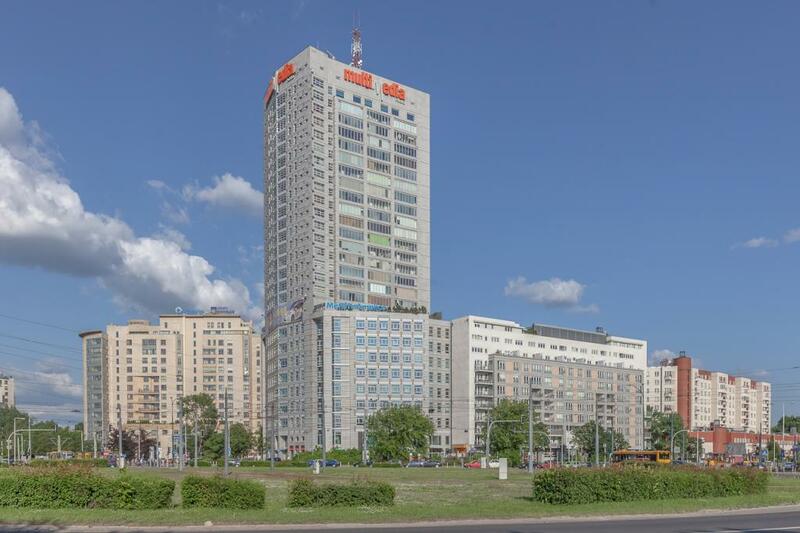 Babka Tower is a modern 25-storey residential-office building and offers approximately 13,500 sq m of total office space, together with 675 parking spaces. 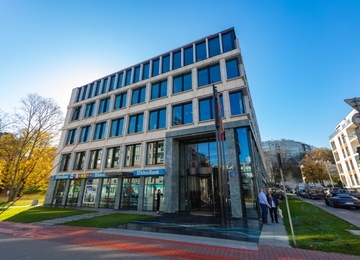 The offices are equipped with air-conditioning, suspended ceilings, system of power, computer, telephone cabling and openable windows. 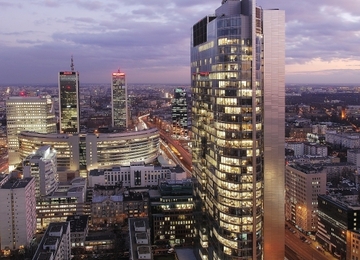 Babka Tower is one of the highest and the best exposed buildings in the area. 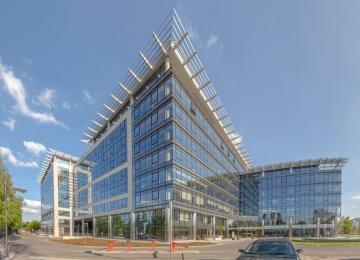 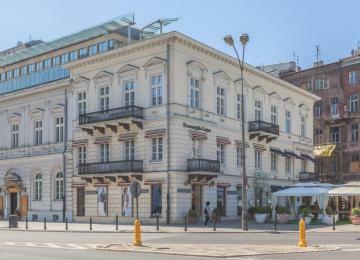 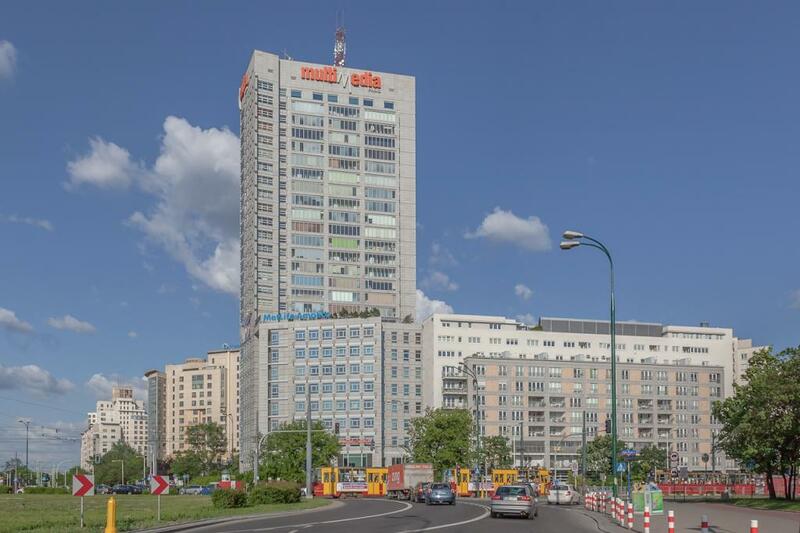 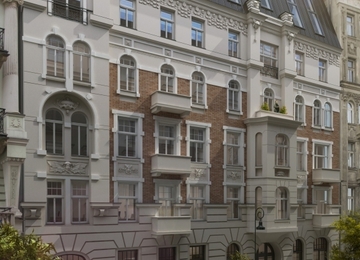 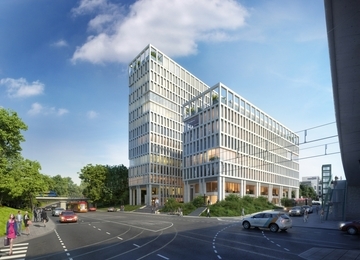 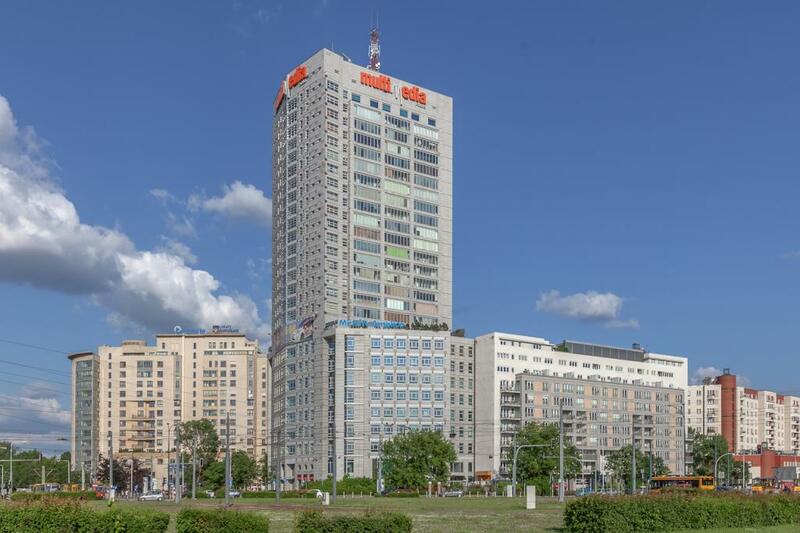 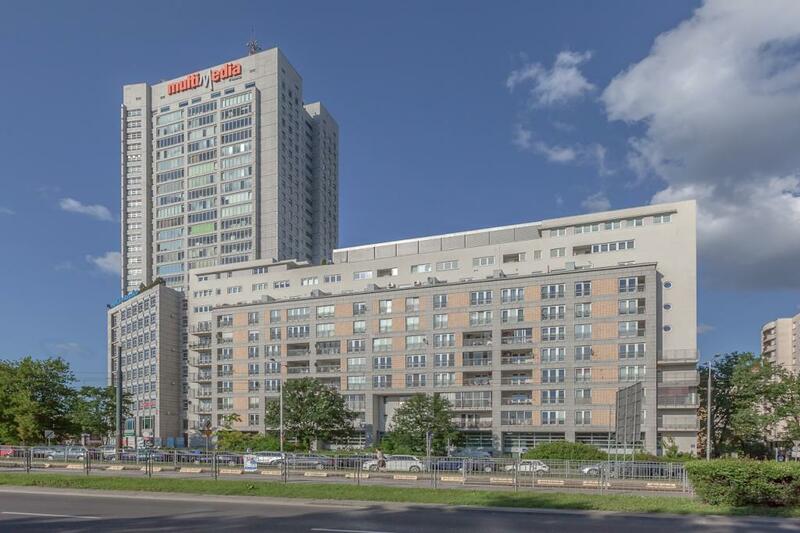 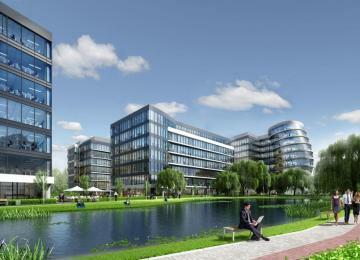 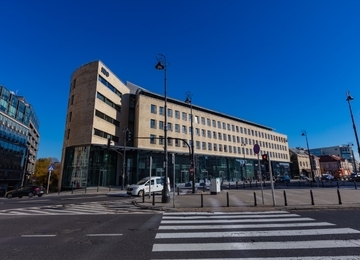 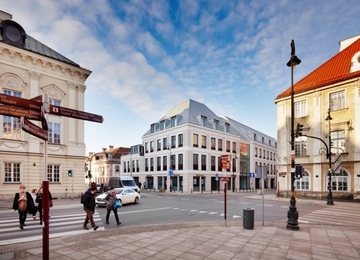 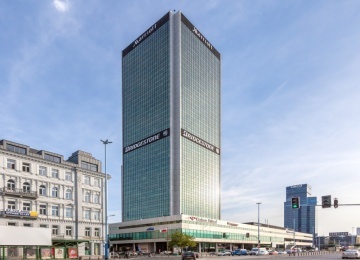 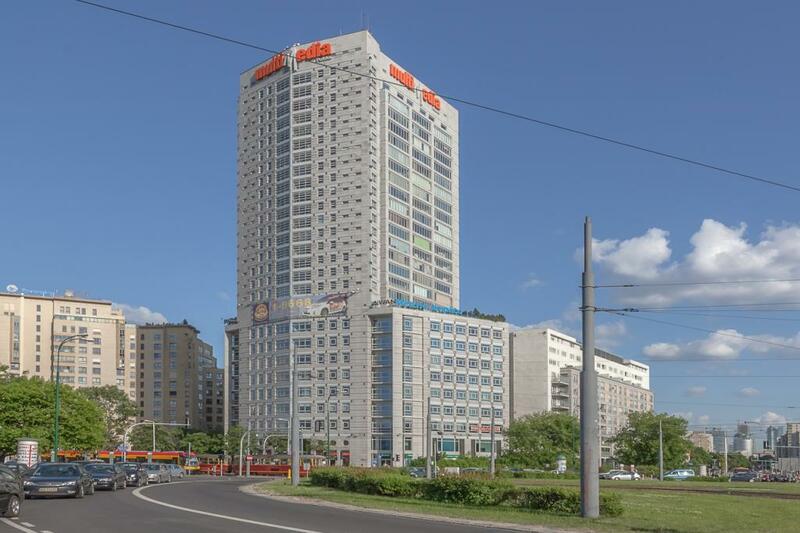 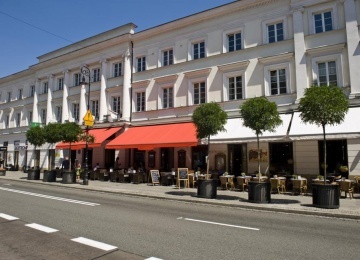 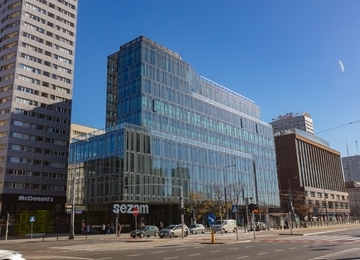 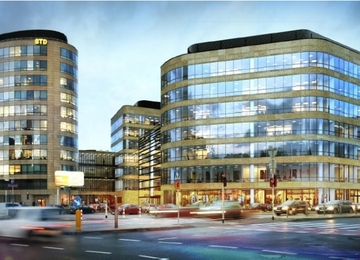 Babka Tower is situated in Żoliborz district, close to the one of the biggest retail shopping centre – Arkadia. 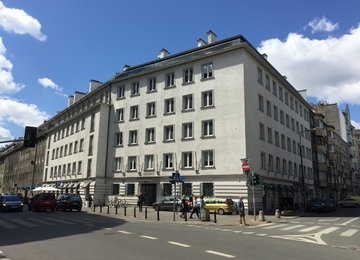 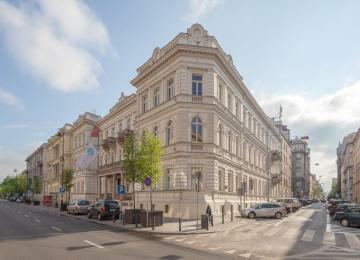 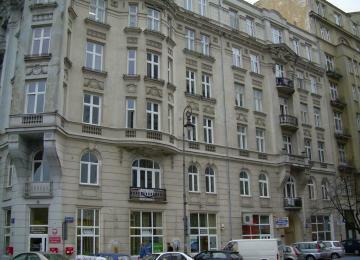 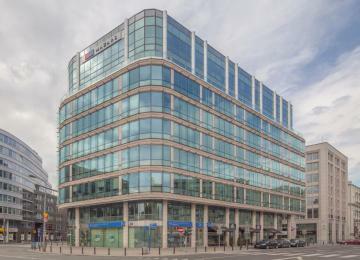 The building is located just 10 minutes drive from the city centre. 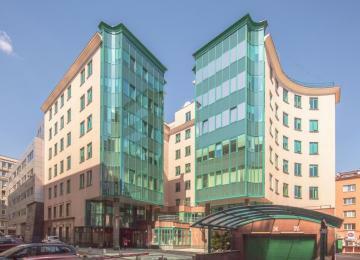 Convenient location enables easy access to other parts of the city by both public and private transport.